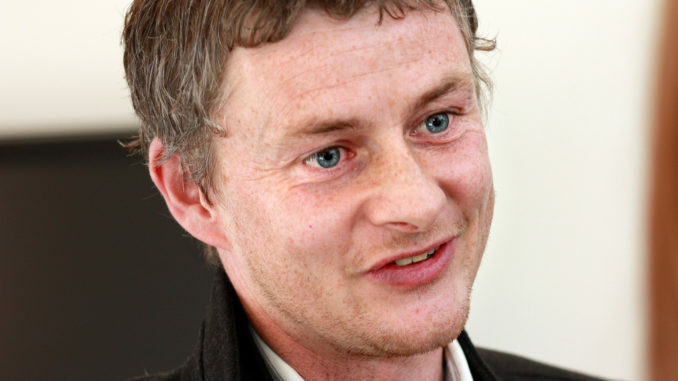 Ole’s at the wheel, and it feels absolutely brilliant. Earlier today, Manchester United’s Marcus Rashford was named Premier League Player of the Month. Now, he’s been joined by his manager. 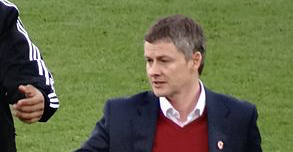 Ole Gunnar Solskjaer has been named January’s Manager of the Month after guiding his side through an excellent unbeaten period – which has seen us massively close the gap on the top four. As you can see from the photo below, I love how the Baby Faced Assassin is making sure everyone knows that it’s a team effort. This is a richly deserved honour for the coaching staff as a whole. They’ve all been superb. OFFICIAL: Ole Gunnar Solskjaer has been named Premier League Manager of the Month for January. 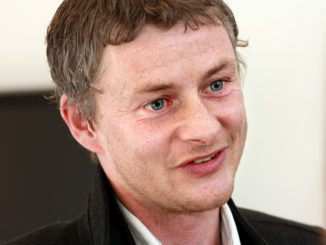 Solskjaer must be in dreamland. I don’t think anyone expected things to go this well under his tutelage, otherwise he would have been named permanent manager from the get-go. It’s crazy to think that the last time a United player and manager simultaneously won the monthly awards was back in 2011 – when Sir Alex Ferguson and Dimitar Berbatov achieved the feat as a pair. That’s eight years. For a club with United’s stature, that’s just not been good enough. February is the month that will define his time as United boss. There are some huge fixtures coming up, and if Solskjaer comes out on top, I’d be surprised if he wasn’t named permanent manager in the summer.